This organisation is one of the leaders in the optical fiber-based laser manufacturing especially micro-manufacturing, making and macro. The manufacture of the small critical components which make up the lasers involve high optical power levels so the requirements for alignment, clave quality, cleanliness etc are more stringent than all previous power applications. As components get smaller they are affected by smaller particles of contamination down now to nanoparticle size. The Dycem has been tested to prove that it will trap such particles making it the only product capable of doing so at floor level. 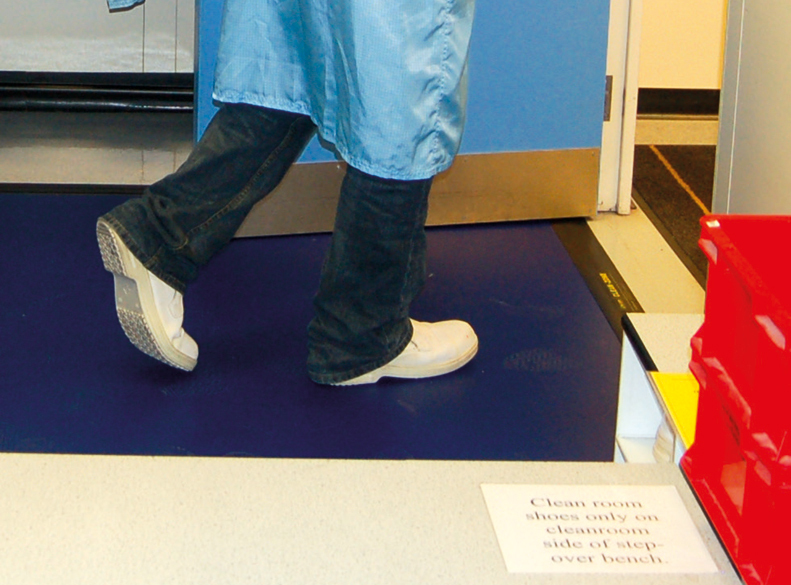 SPI use Dycem CZ01 CleanZone in their changing rooms and at a number of strategic locations throughout the facility where they have identified a risk of contamination and cross contamination. These critical areas once covered with Dycem have proved most effective at maintaining the production capabilities of this organisation.